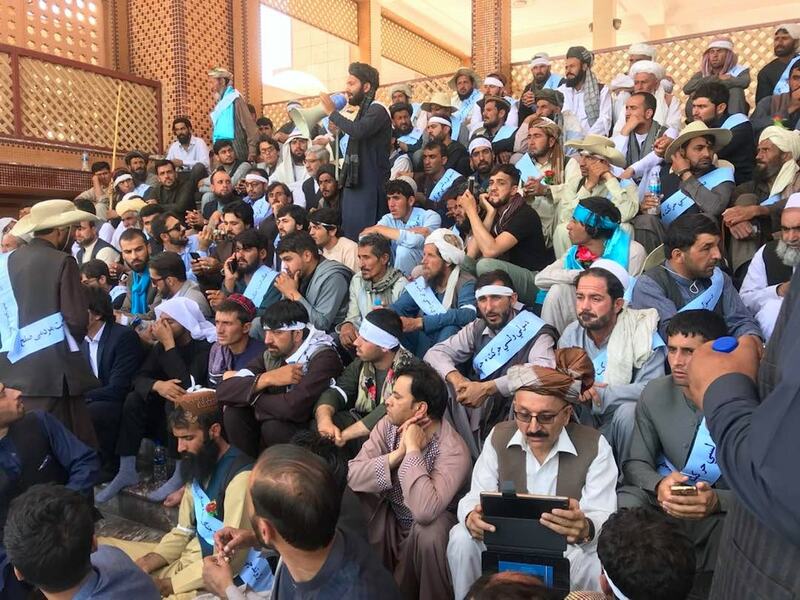 KABUL -- Members of the People's Peace Movement plan to meet with tribal elders and religious scholars in Kabul as part of an effort to persuade the Taliban to adopt a one-year ceasefire across the country, TOLOnews reported Tuesday (July 3). The movement, also called the Helmand Peace Convoy, was formed after a 50-day sit-in at a tent in Lashkargah that started March 24. 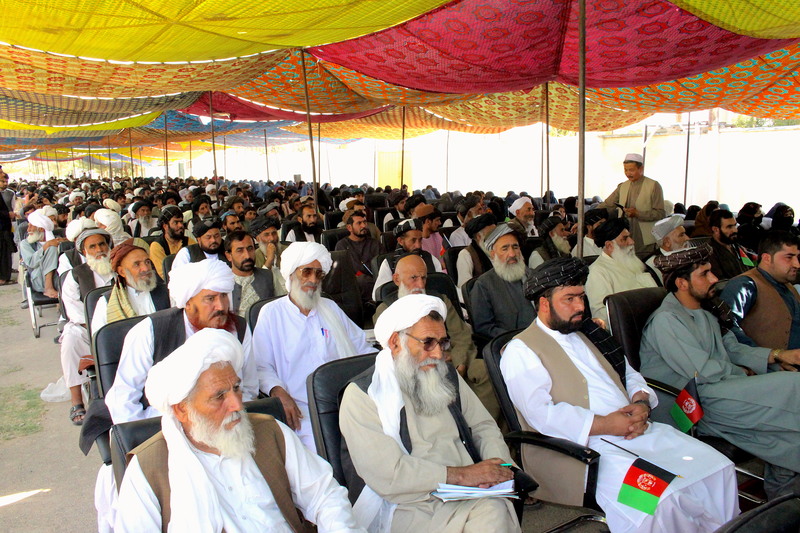 Participants urged the Taliban to seek peace. A number of members decided to march from Helmand to Kabul to advance their cause. "We want to open the door of peace, meetings and talks with the Taliban through tribal elders and religious scholars," said group leader Iqbal Khyber. "The tribal elders and religious scholars will mediate in this respect in order to start talks [with the Taliban]." 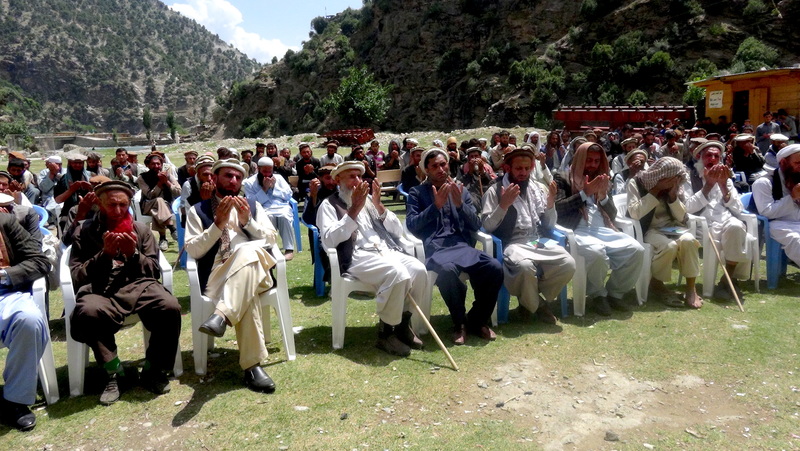 The meeting with the tribal elders and scholars will take place Thursday (July 5) in Kabul, said the activists. Despite mounting pressure from Afghan civilians, religious authorities and the Afghan government, Taliban commanders are resisting the call for peace.